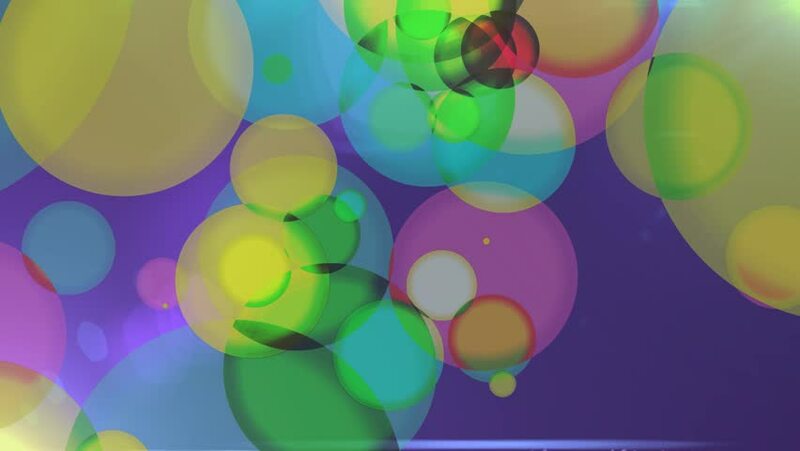 hd00:30Color Circles Flight abstract background loop Seamlessly looping, easy to tint or otherwise modify. 4k00:25Abstract glitter defocused blinking background. Blurred bokeh.